View cart “Hemp and ylangylang shampoo bar 3 x pack for dry or damaged hair” has been added to your basket. The perfect gift for a pregnant mum. 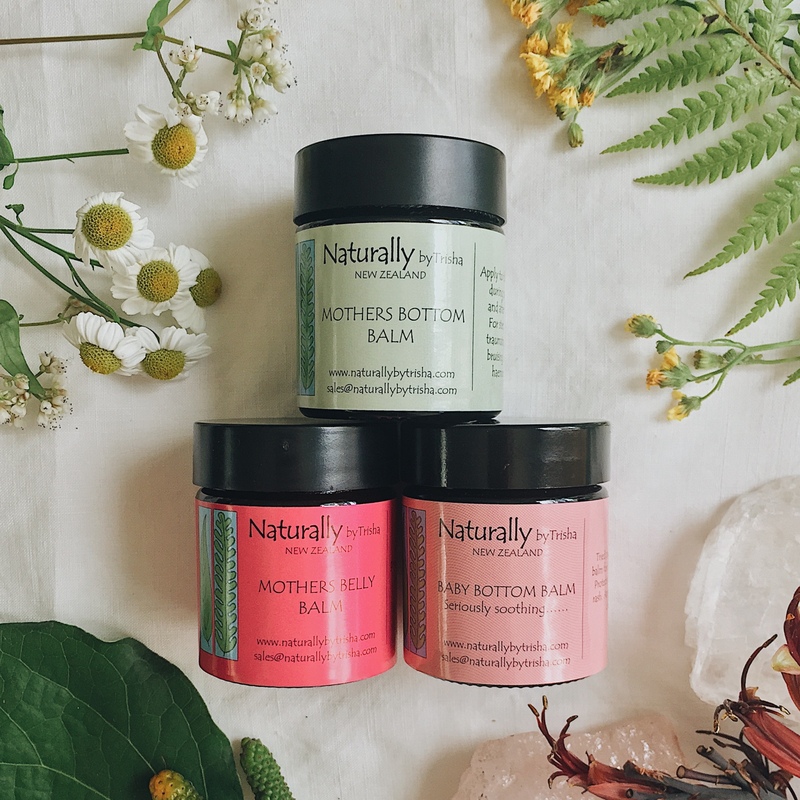 Contains one of each of our indispensable mother and baby balms in convenient 30 gram jars. The perfect gift for a pregnant mum. 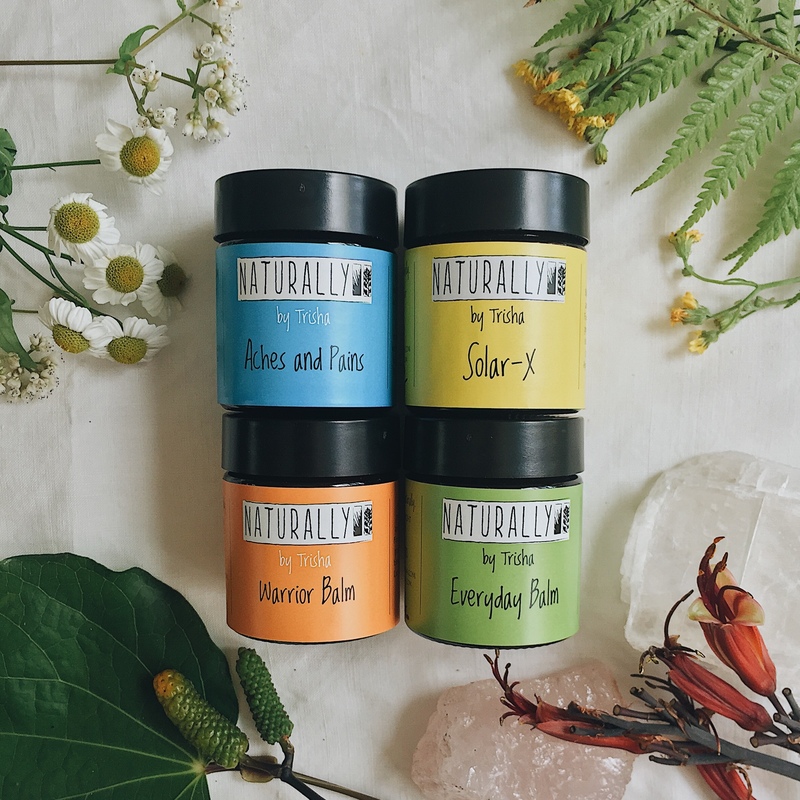 Contains one of each of our indispensable mother and baby balms in convenient 30 gram jars. The Mothers belly balm is a truly luxurious balm that pregnant mothers love to spread over their expanding bellies. The balm helps strengthen the blood vessels that supply the growing belly and help nourish and create a more elastic skin system. Stretch marks are less likely to appear if at all. The itch that pregnant bellies can suffer from, is also not in evidence. Stressed capillaries creating redness of the belly are strengthened and return to a healthy state. These principles apply as well to the swelling breasts, and thighs, pregnant women can also experience and may consequently be prone to stretch marks. Mothers Bottom Balm covers the whole range of tissue changes that the pregnant mum’s perineum can experience. For the pressure in the pelvic area felt during pregnancy, engorgement of the vulval area and any varicose veins, vaginal or rectal. 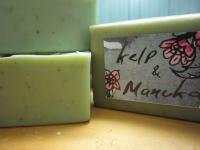 For after the birth – for stretched and traumatised tissue, bruising, cuts or grazes. Using this product during pregnancy will help tone the genital area hence assisting delivery. 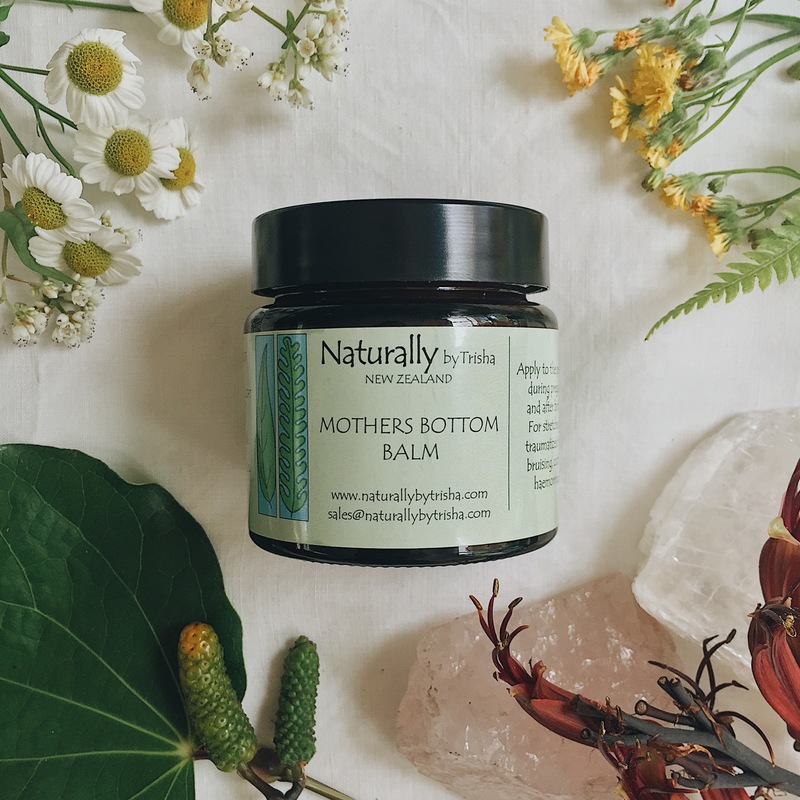 Our Baby Bottom Balm is seriously soothing… This wonderful hand made natural barrier balm, is perfect to use at every nappy change to protect your baby from nappy rash. Not only does it protect, but the tried and true herbal essences of Aloe, Calendula, Koromiko and St Johns Wort combined with the beeswax and natural vitamins in the olive oil, allow a speedy and soothing recovery from nappy rash and irritations. This balm is also gentle enough to use on babies chin and chest when baby is teething and these areas are constantly wet. Again, use it as a barrier balm to prevent the spotty skin that often develops at this time. 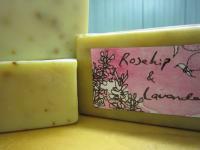 For a full list of ingredients clink on the product links for each featured product.